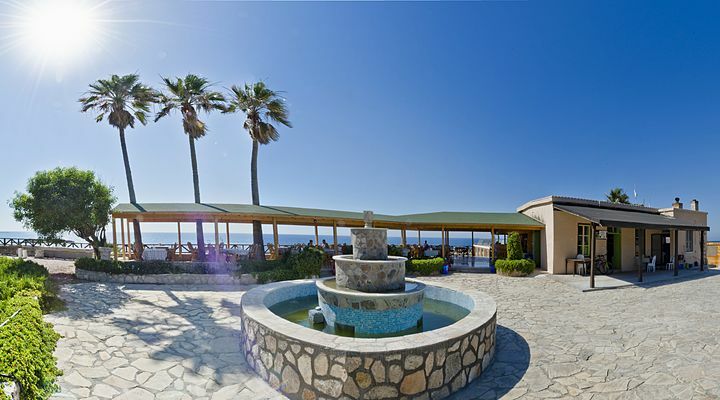 7 Nights from £429 inc Flights, Hotel & VIP Transfers - £129 OFF! 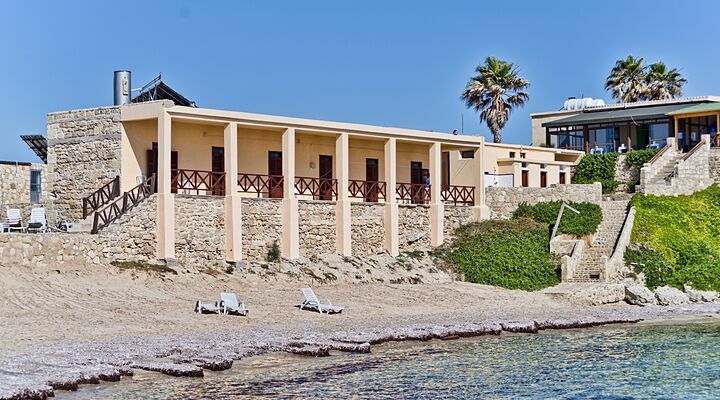 A small hotel, with simple rooms right on the beach, and views that stretch to infinity, the Oasis Hotel Karpaz is the perfect retreat for those who want to kick back and relax. 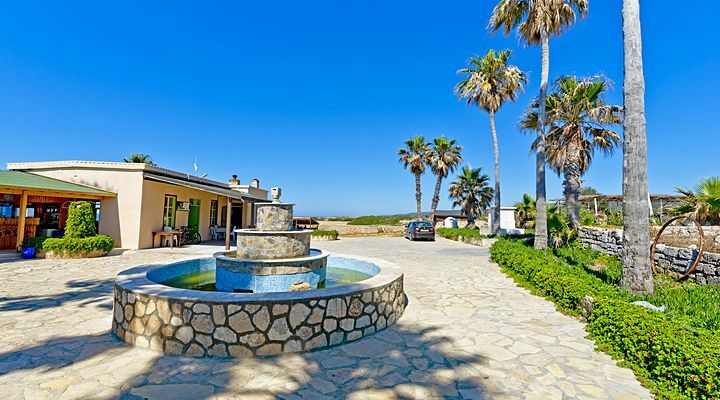 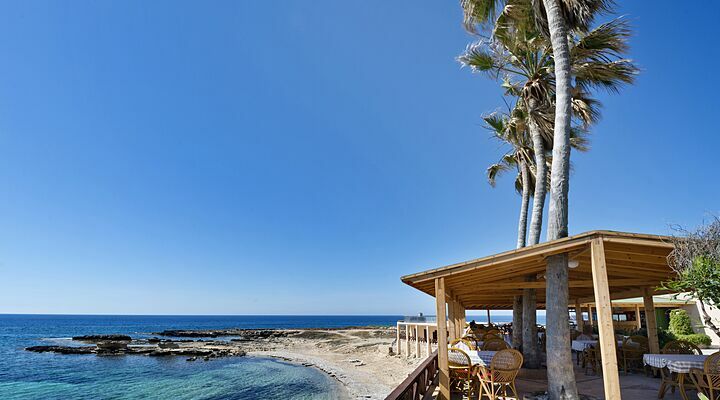 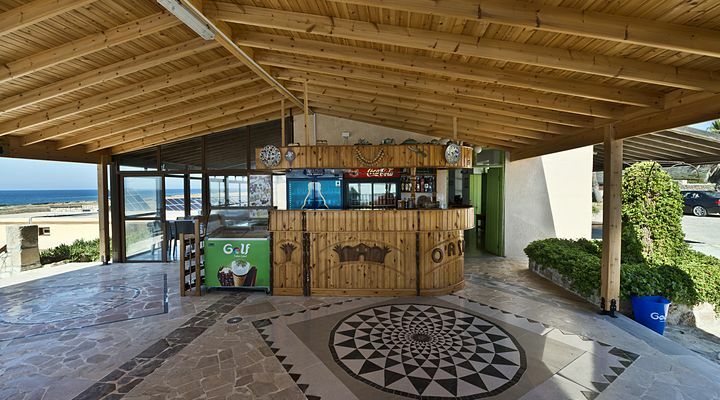 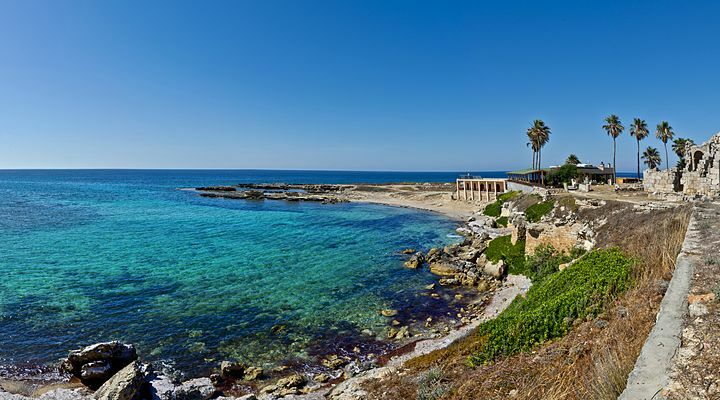 The Oasis Hotel is set at the water's edge on the northern coast of the unspoiled Karpaz Peninsula in North Cyprus. 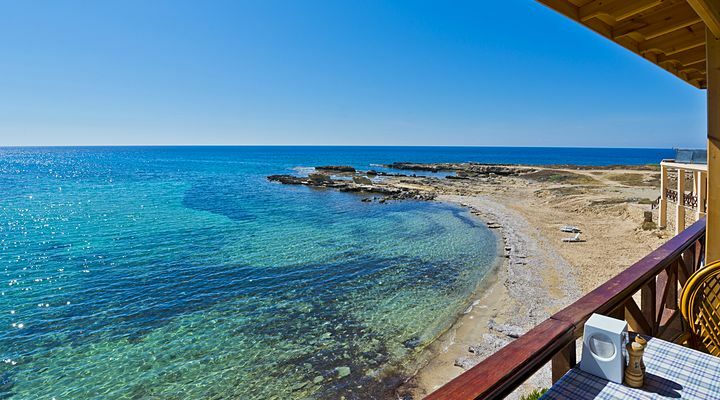 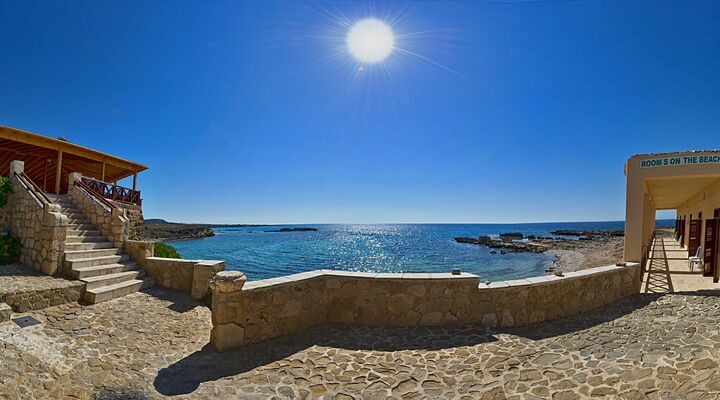 Six clean, light rooms look over the sparkling Mediterranean Sea, in a quiet and secluded spot that invites you just to take it easy and enjoy every moment of sun, sea and sand. 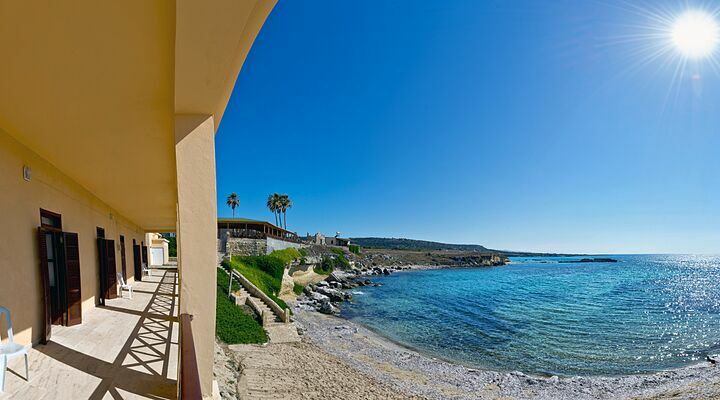 The Oasis Hotel overlooks its own tranquil bay, where the waves lap the small sandy beach just below your room. 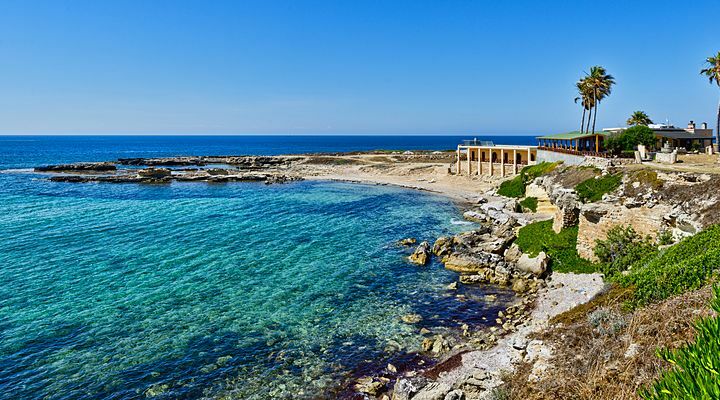 Beneath the waves is the ancient Roman harbour, perfect for exploring with mask, flippers and snorkel. 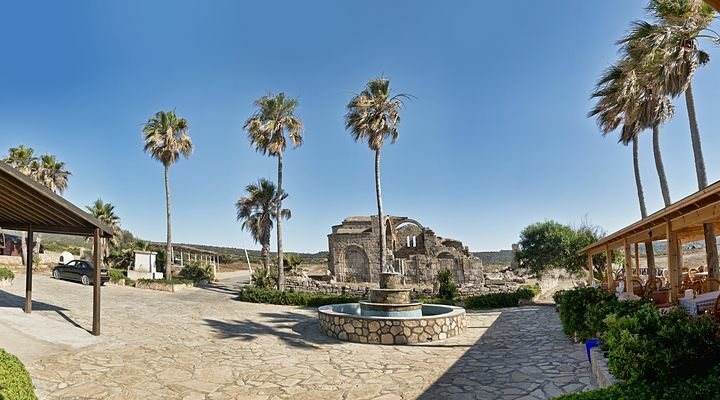 Right beside the hotel are the ruins of Ayios Philon, a ruined 10th century church built on a 5th century basilica, which give the hotel grounds a timeless feel. 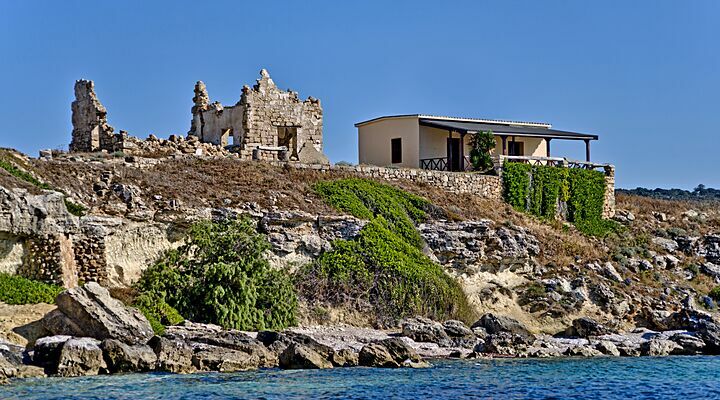 The lovely countryside of the Karpaz Peninsula surrounds the hotel, inviting you to walk amongst wild flowers in the spring. 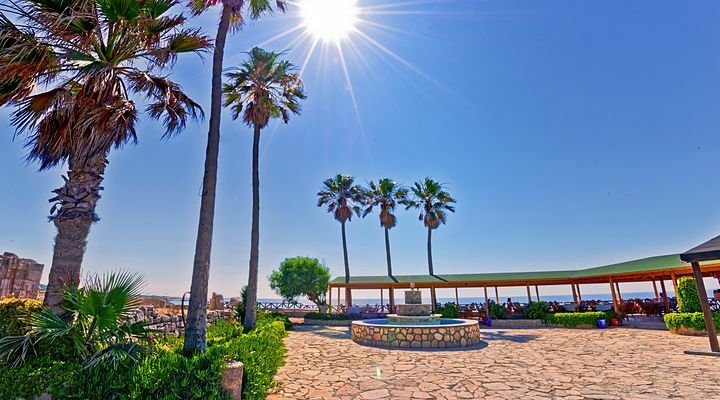 If that all sounds too energetic, you can simply lounge back on the beach and enjoy this most tranquil of settings, with your room literally just a few steps behind you and the hotel staff ready to serve you an ice cold beer whenever you want one! 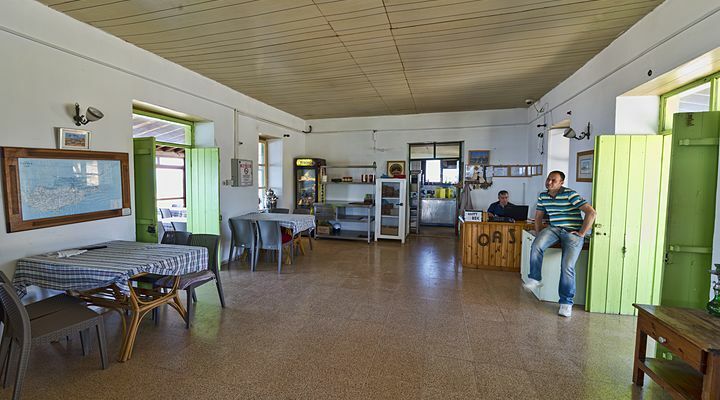 There are only a handful of rooms at the Oasis Hotel, set on a raised terrace with a lovely shaded verandah. 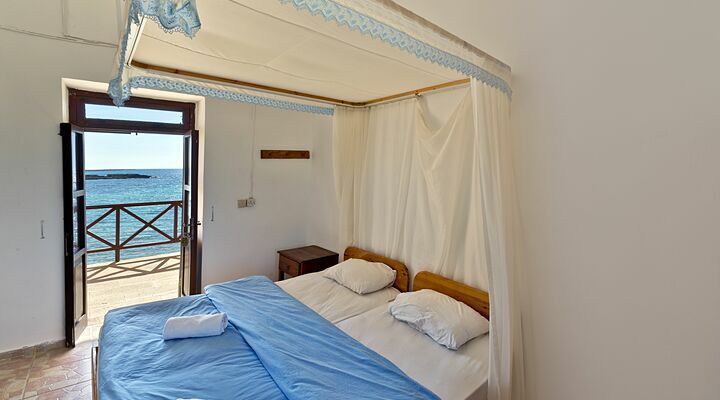 Throw open the doors and the sea is at your feet, waves lapping on the beach, and you'll feel a sea breeze that naturally cools the rooms and keeps mosquitos away. 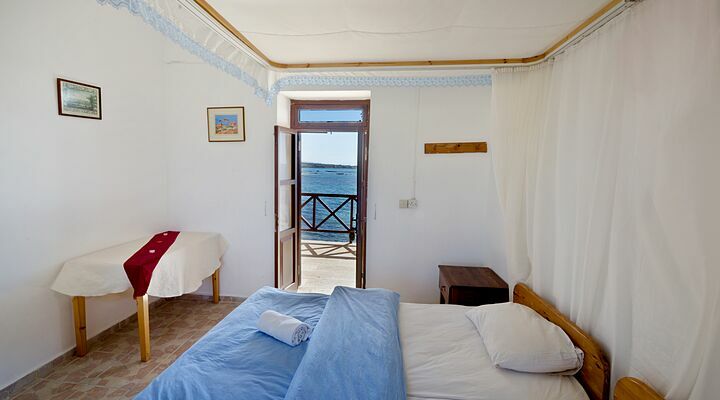 Rooms are simply furnished, with a small en suite bathroom, and surprisingly given the hotel’s rural location, good wifi! 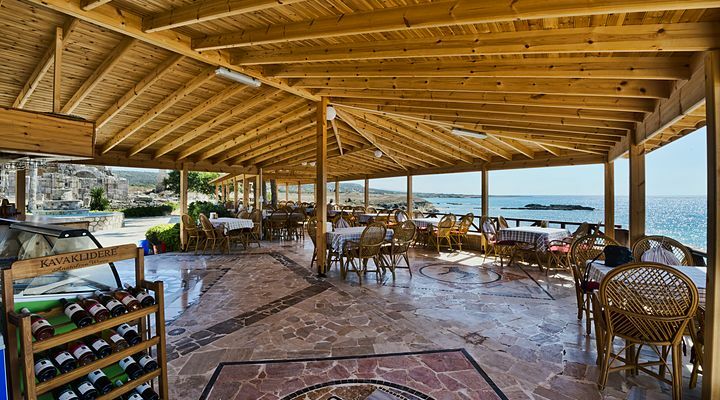 Good restaurants are few and far between on the Karpaz Peninsula, so it’s no surprise that locals and tourists alike flock to the Oasis' restaurant for the fresh fish, grilled meats and traditional Turkish dishes served on a cool terrace with traditional style mosaic floor. 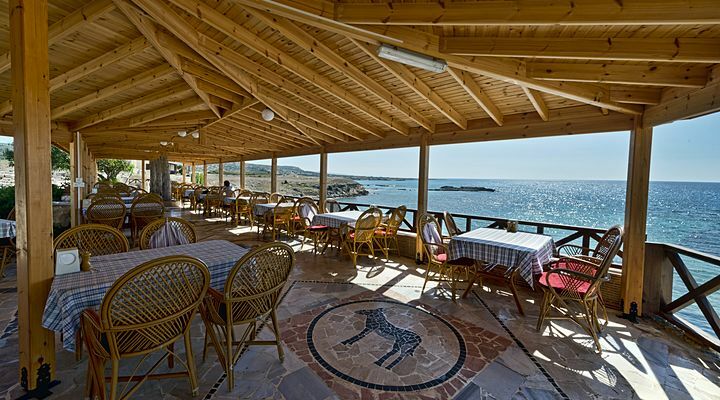 With fresh salads and complimentary dips, sea-fresh fish and ice-cold cocktails available, it’s a delightful spot to enjoy an excellent dinner and a stunning sunset over the sea. 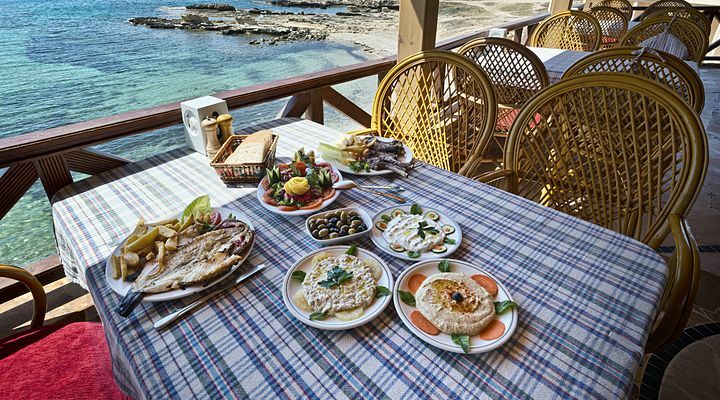 Breakfast is also served in the restaurant, and its generous portions will set you up nicely for a day of exploring the region further, or just a day of complete relaxation. 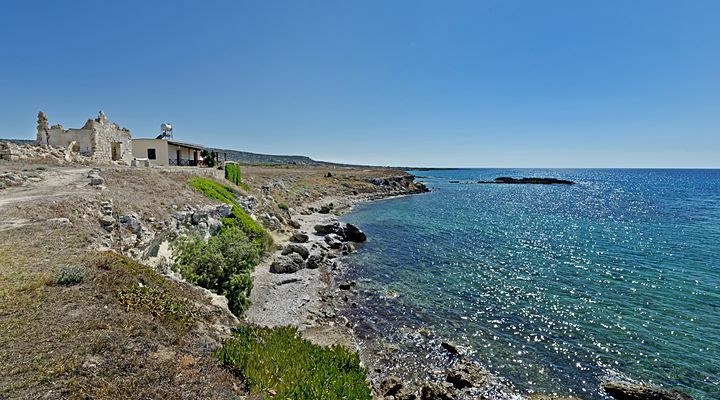 The Karpaz Peninsula is the wild side of North Cyprus, almost untouched by resort developments. 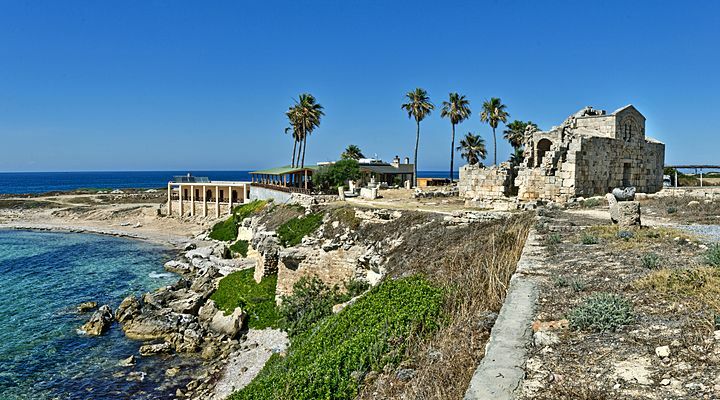 Change is slowly coming, but with a protected national park at its heart, the rugged landscapes, sweeping beaches, ancient ruins, and native wildlife will be preserved for generations to come. 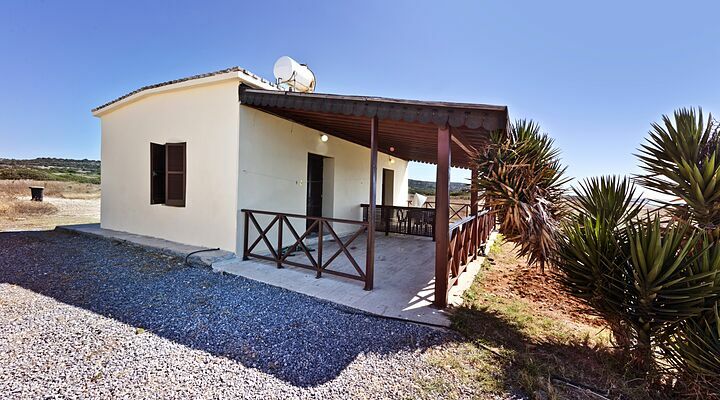 So, walk in the countryside and smell the wild orchids in the spring, or spot rare migrating birds. 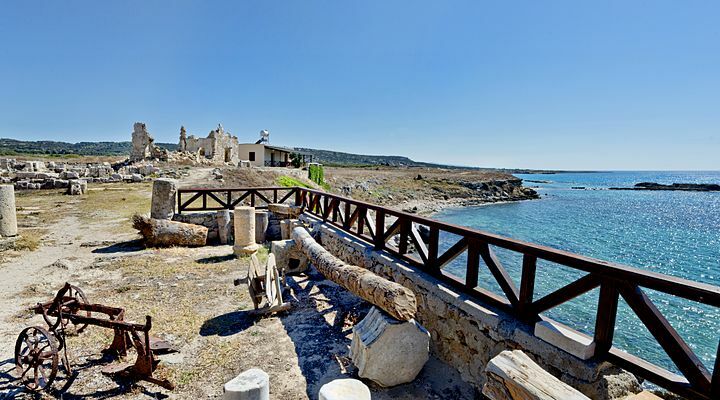 Explore the historic town of Dipkarpaz (Rizokarpazo), or venture a little further to discover ancient ruins dating back to pre-historic times. 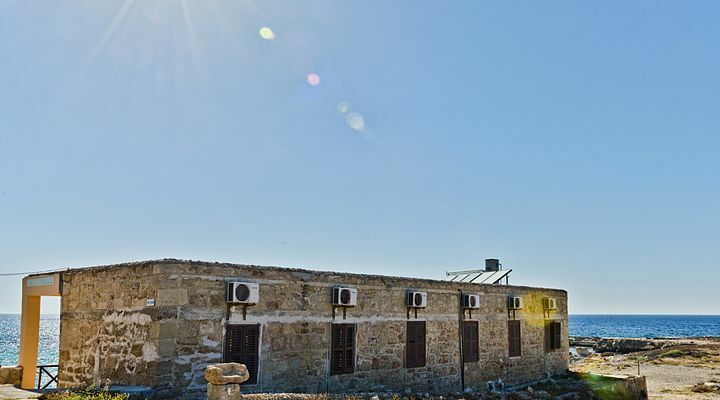 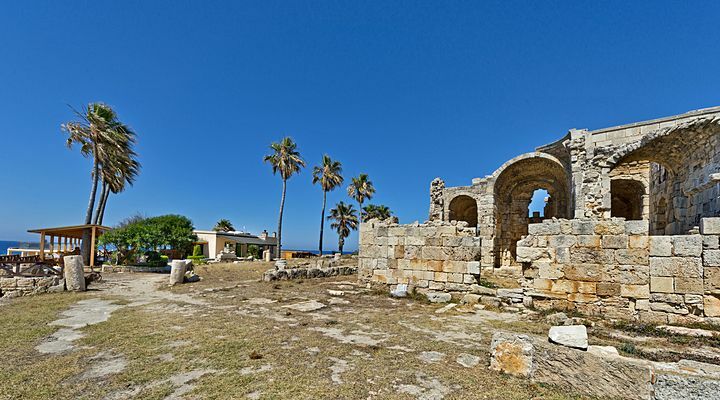 Take a scenic drive in your North Cyprus hire car to the Apostolos Andreas Monastery where St Andrew struck the ground to release a healing spring. 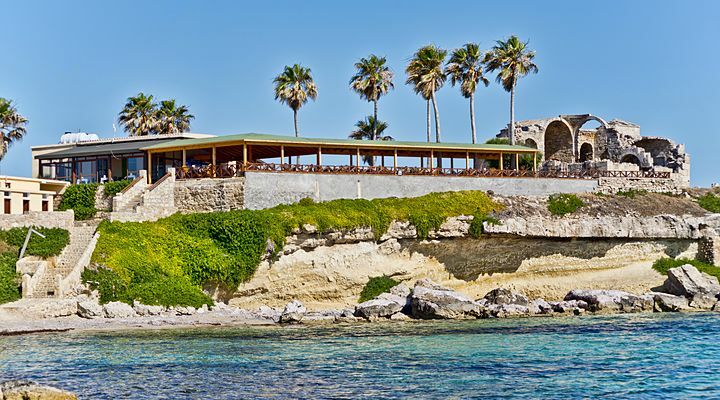 From the Oasis Hotel beach rooms, it’s a 10-minute stroll to Golden Beach, where rare sea turtles haul themselves out of the sea to dig their nests and lay their eggs in the deep sands. 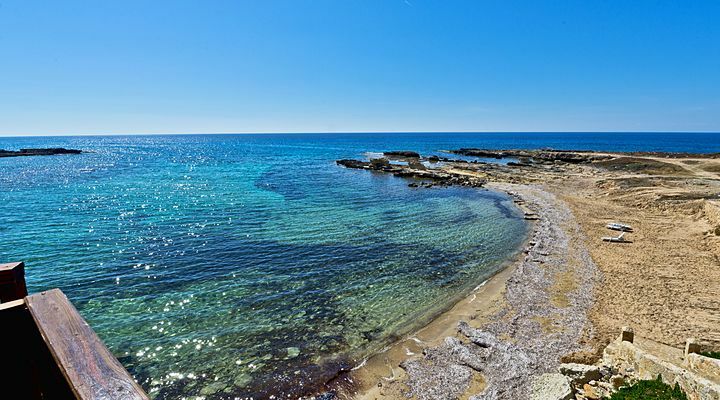 Six weeks later, in the relative cool of summer evenings, the eggs hatch and the young turtles dig their way out and scurry down to the waves. 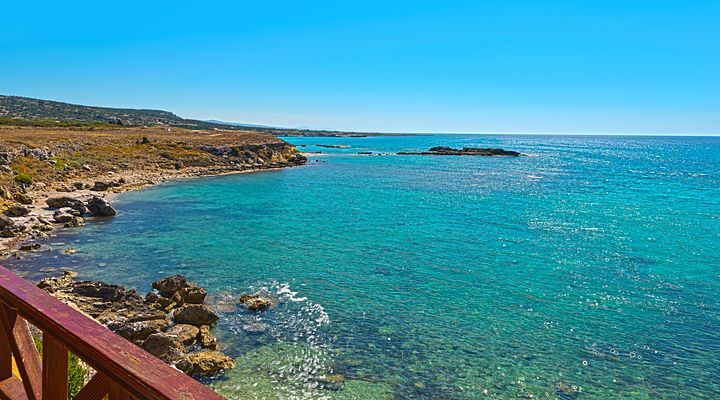 It’s an unmissable sight to enjoy as part of any North Cyprus Karpaz holiday. 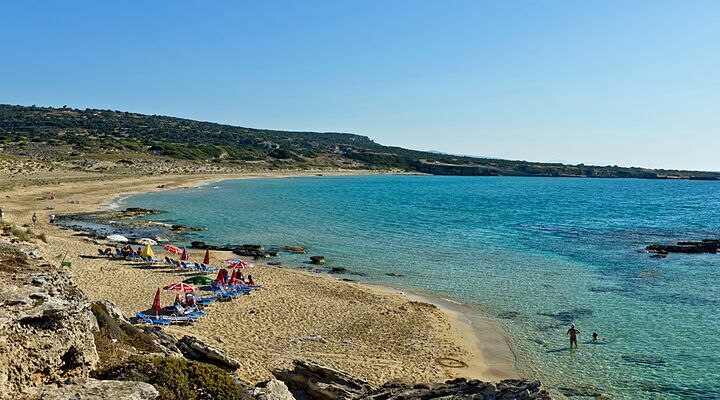 Don’t worry about accidentally disturbing them; the nesting areas are all closed off, and with the soft sands of the beach stretching for over 2kms, there’s plenty of room for all the turtles, your family and the occasional wild donkey! 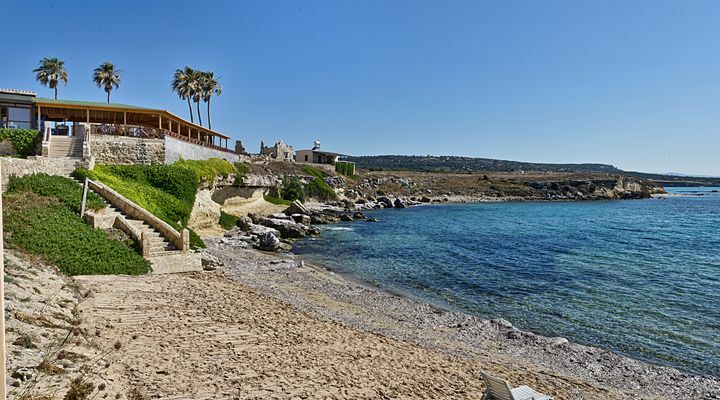 Access to the Karpaz Peninsula from Ercan International Airport is easy thanks to wide new roads that whisk you from the airport into open countryside in a matter of minutes. 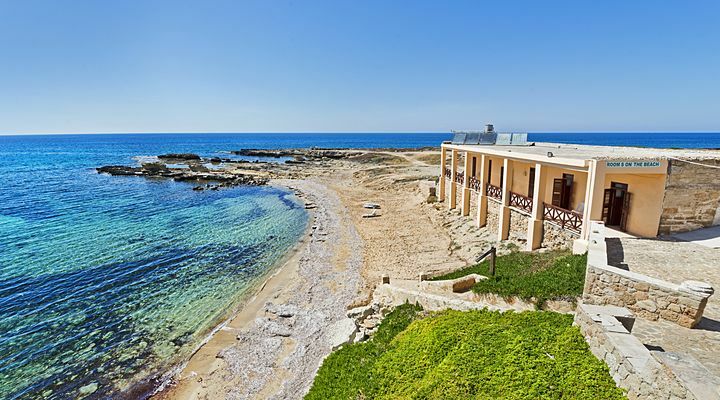 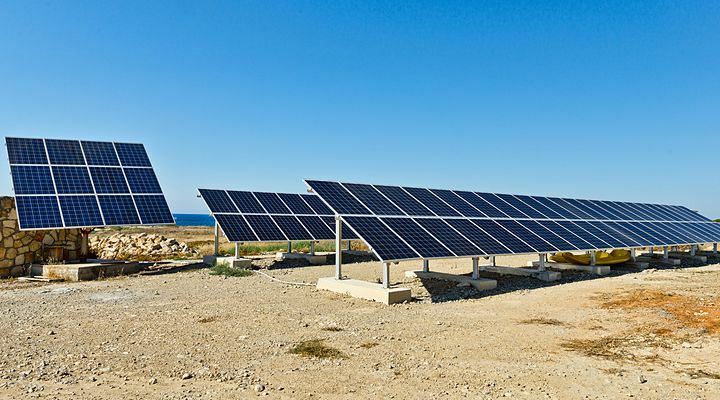 Along the recently surfaced north coast road, the journey to the Oasis Hotel is picturesque and virtually traffic-free, with the sea on one side and the rolling landscape on the other. 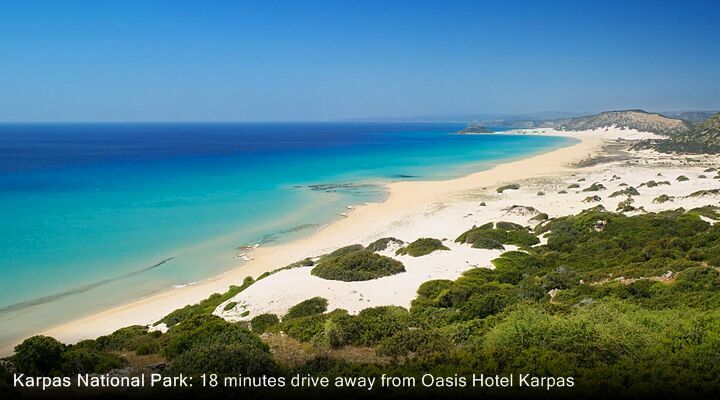 Book your 'no frills' beach holiday in North Cyprus at the Oasis Hotel with Go North Cyprus. 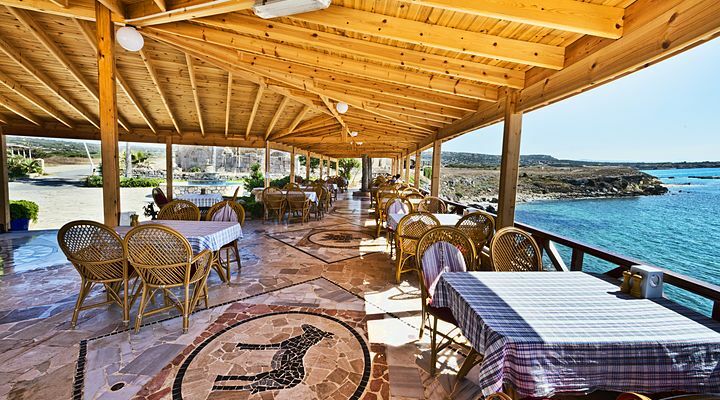 Call us and ask us any questions on 0800 612 6600 about this hotel or the Karpaz Peninsula's many delights.